A square shape wrapper used in making Pancit Molo, Siomai and other Dimsum dishes. A round shape wrapper used in making Dumpling and other Dimsum dishes. 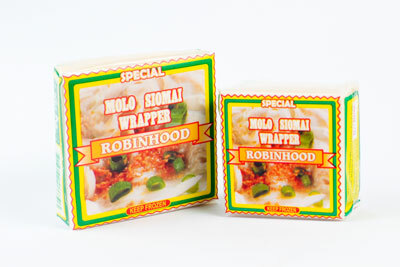 Used as wrapper for Lumpia or Spring Rolls and Egg Rolls.